When soccer star Jake Adams cancels his appearance at the Animal Magic Open Day, Eva wants to find out why. She goes to his house to investigate… but all she finds is his ginger kitten, Charlie, locked out and miaowing on the doorstep. Where is Jake? And why has he left his kitten home alone? 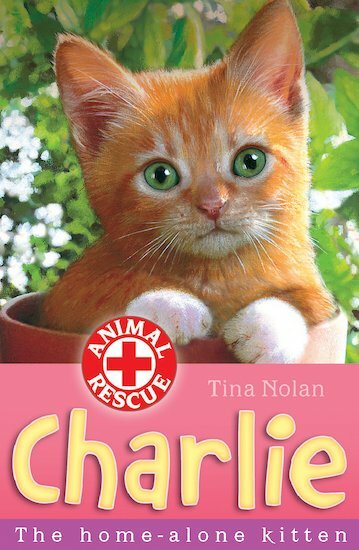 Can Eva solve the mystery – and give Charlie the kitten a happy ending? It was such a good book I loved it but what a twist at the end!!! at the moment im reading this book its really good. Im on chapter 4 and its about karl emailing jake replying from what he put. Its really good.